There are 2 rooms, the Irt and the Mite, named after the two of the rivers which flow into the Ravenglass estuary from the fells. Both rooms have lots of charm and character with exposed beams in the vaulted ceiling, wood panelling, and a visible oak A frame. There is a velux window in the modern en-suites to let in natural light and a spacious walk in shower. 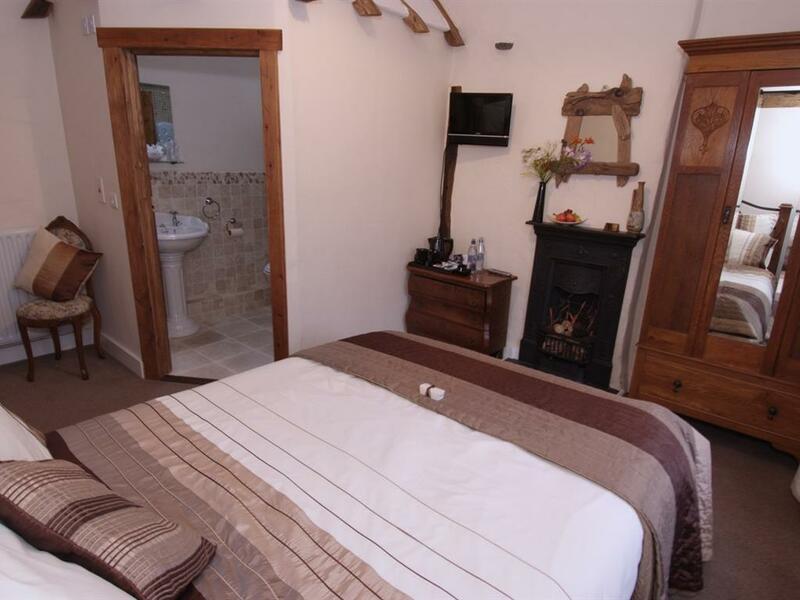 Both rooms contains a TV with freeview, hair dryer and tea and coffee making facilities. There are high quality furnishings throughout and Sealy posturepedic mattresses on the bed. Complimentary fruit and water are provided for you to enjoy. 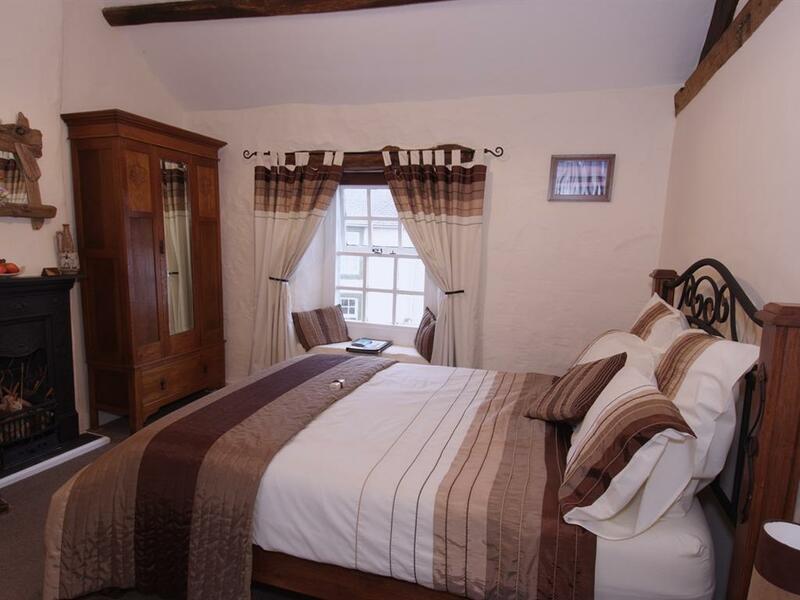 The Esk room is named after the river esk that flows into the Ravenglass estuary from Esk Pike in upper Eskdale. 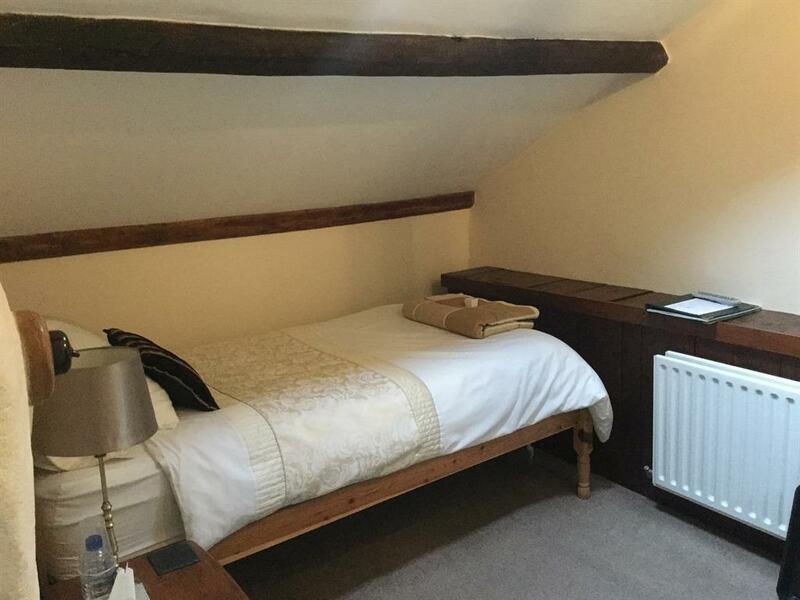 It has a vaulted ceiling with exposed beams and a velux window to let in natural light. It contains a TV with freeview, hair dryer and tea and coffee making facilities. 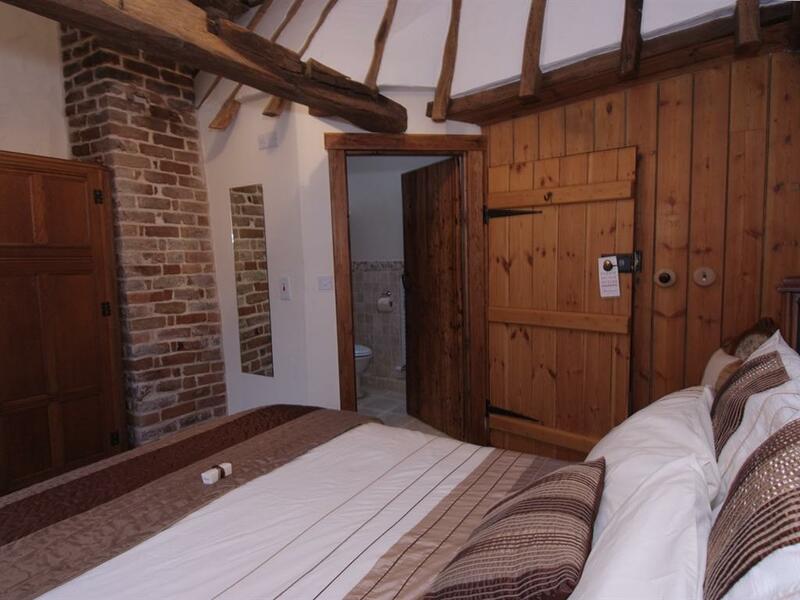 The room has a private bathroom with a vaulted ceiling and exposed beams. 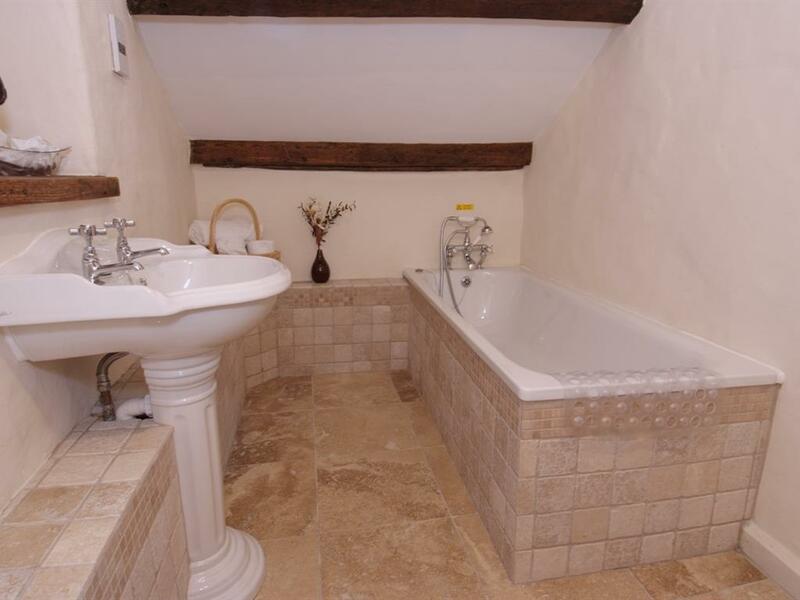 It has a bath with a shower mixer tap. 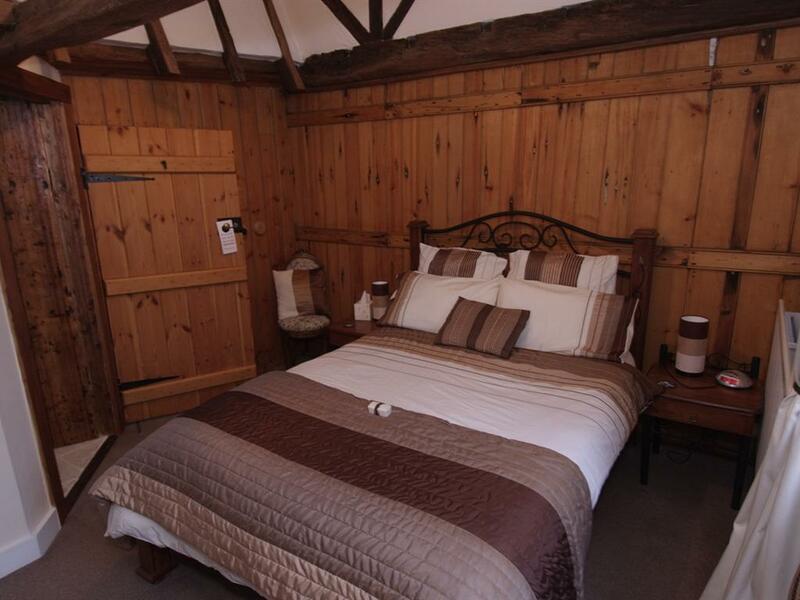 There are high quality furnishings throughout and a memory foam mattress topper on the bed. Complimentary water and fresh fruit are provided for you to enjoy.